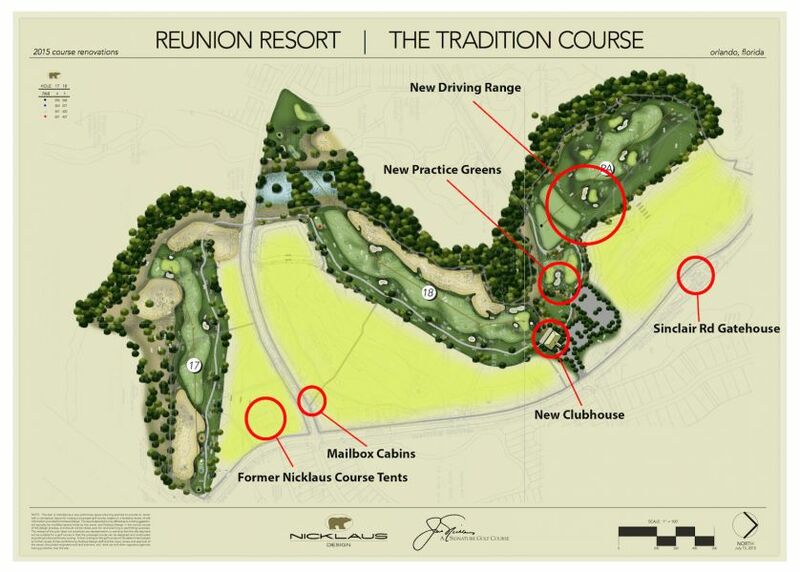 The Nicklaus course clubhouse, overlooking the 18th green is expected to be available to Reunion Resort members and possibly their guests, but not the general public. 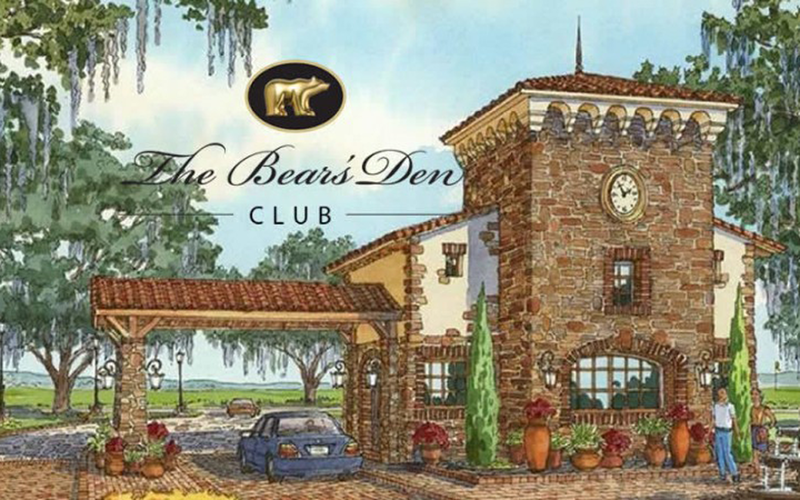 The sports amenities, which are located within the Bear’s Den Club enclave are for Bear’s Den Club owners and guests only. 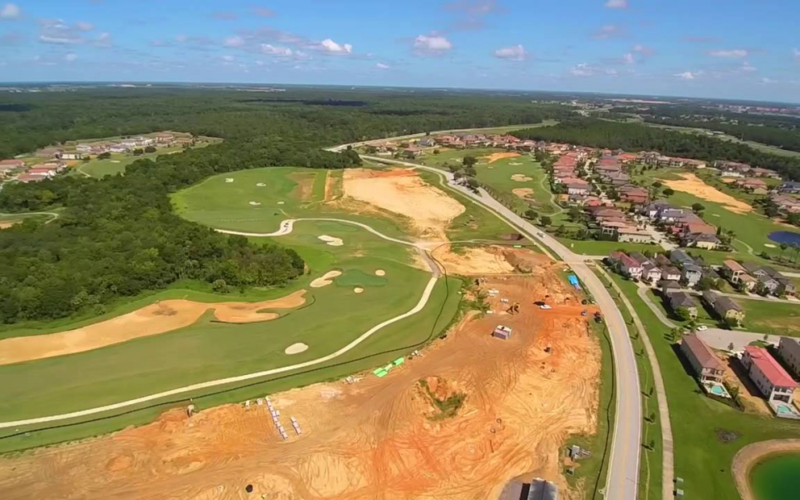 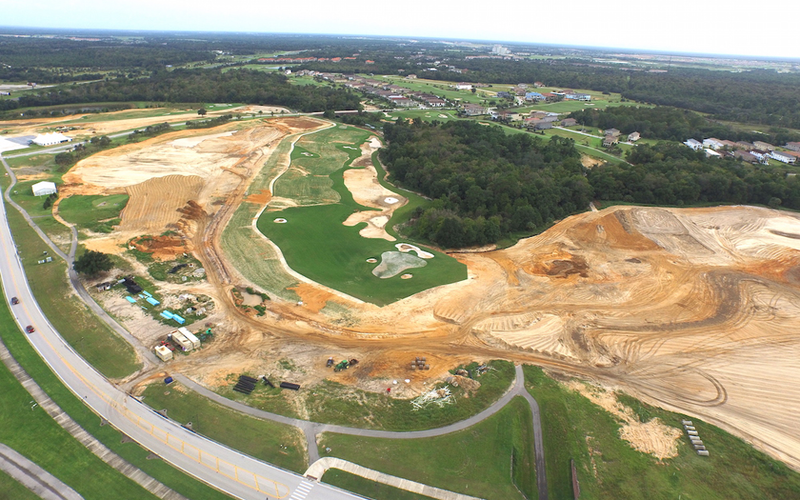 This area includes a Nicklaus designed 18 hole putting course, tennis and basketball courts etc. 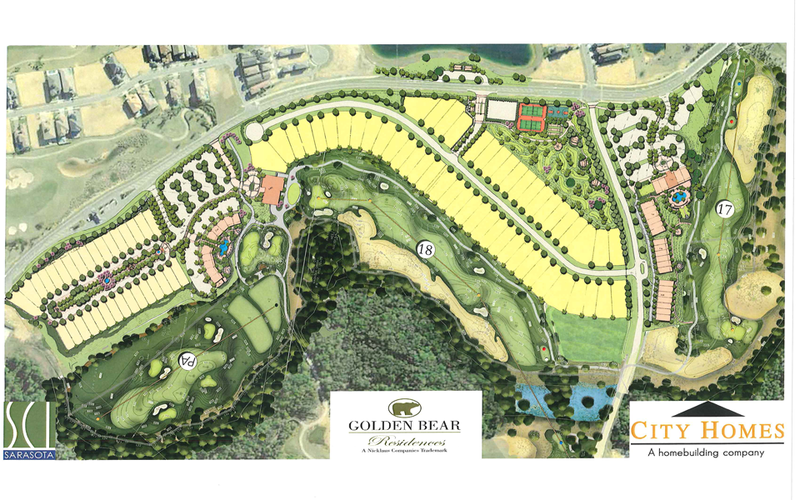 The Bear’s Den Clubhouse will be located over the 17th fairway and accessible only by Bear’s Den Club members and their guests.